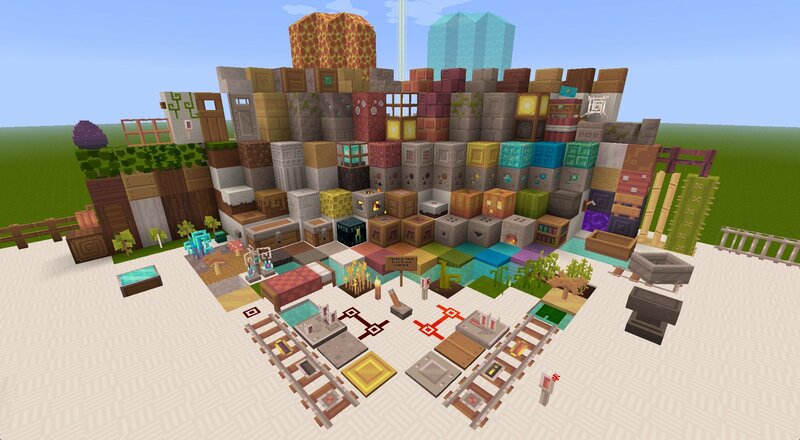 Dandelion is a cute and simple 16×16 texture pack designed by Steelfeathers. I myself can’t say I like it, unfortunately, but my little sister loves it, so I’m gonna get it. I’m gonna use this for my mod showcases now. Thanks for da epic man. i don’t know if i’m doing something wrong, but every time i try to change my texture (or resource pack?) it never seems to work! Hi guys what happends if the download is finished what should i do? 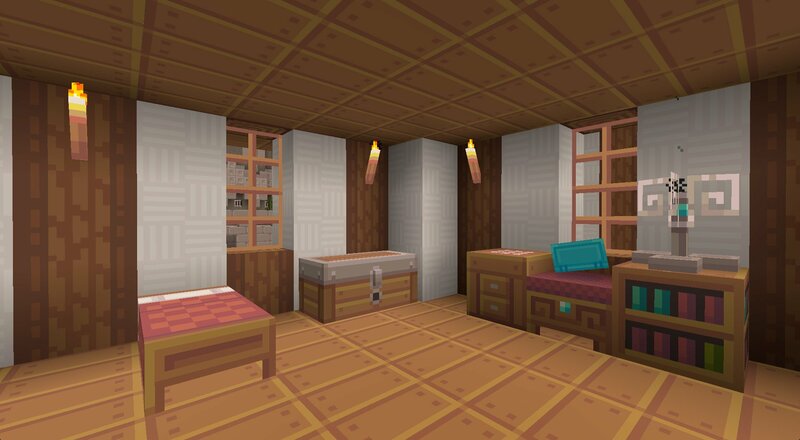 I really liked this texture pack. I think it was so cute and simple. Love It! Clay looks alot similar to sand. 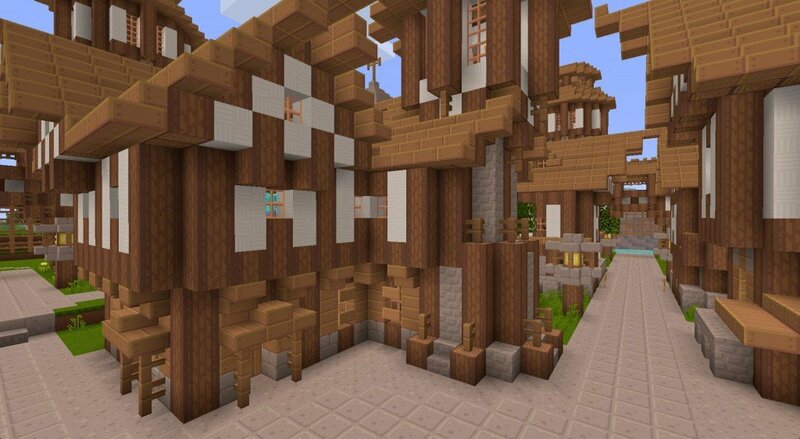 You have a perfect reason for the ‘fault’ in this texture pack. I really love this texture pack. It’s my favorite out of all the ones I’ve seen. The only fault I’ve found is that the design for clay blocks is really similar to sand, so when you’re mining underwater for clay it’s extremely difficult to distinguish between what’s clay and what’s just sand. This texture is perfect, though, there is only one fault I don’t like. The clay looks familiar to the sand. While you’re mining, you will probably think, is that clay or sand? 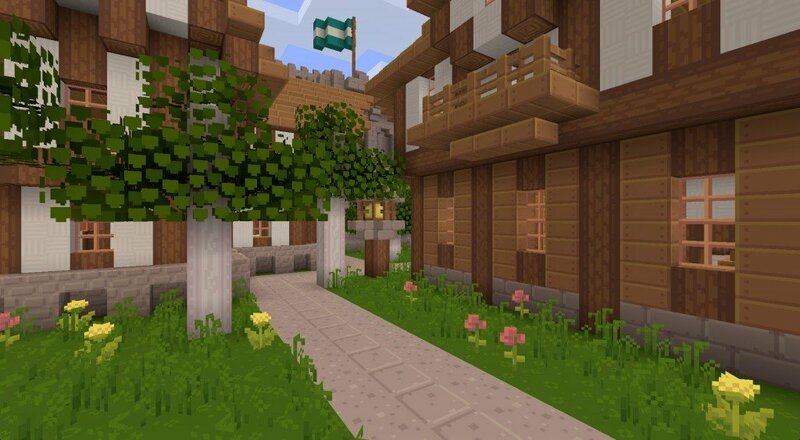 my favourite texture pack ! Note to self: If I ever get a chance to play minecraft download the dandelion texture pack.